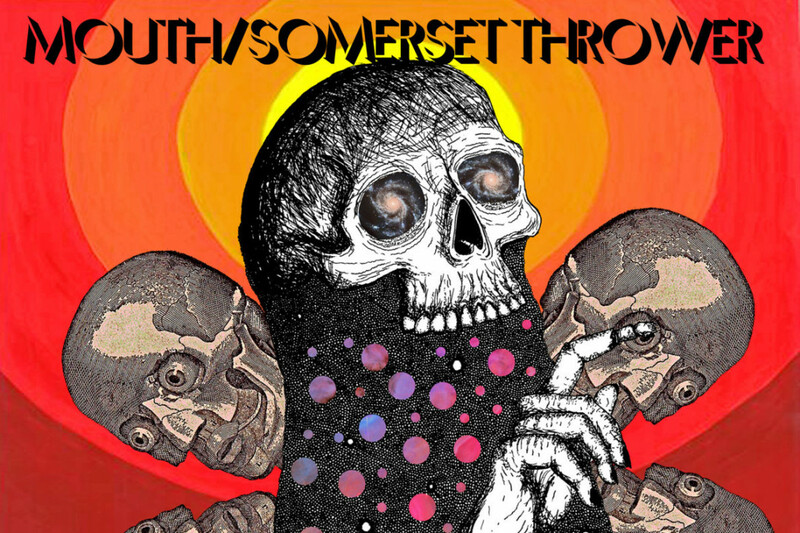 Long Island bands Somerset Thrower and Mouth have released a split EP. The four track release includes two tracks from each band and was released January 6 on Dead Broke Rekerds. Check out the release below.